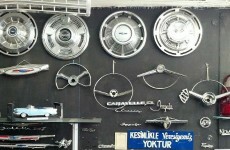 Car parts come in all shapes, prices and sizes from all sorts of brands. Professional and expert quality, however, comes from a condensed market that is only for those with careers in racing. 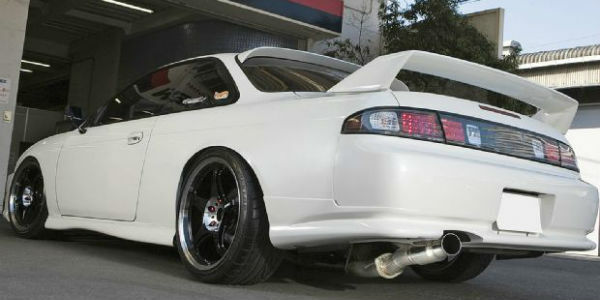 When building the perfect racer whether for street or the big leagues, this post will allow you to narrow your search. There’s no general stores that contain high-end race car parts, but there are auto-shops and online stores that carry them to accommodate your desires. SummitRacing is an online store that has a wide selection within their multiple departments of race car parts. Hoses, Exhausts, Gauges and more come stock-piled from brands such as Milodan, Lokar, Painless and their own Summit Racing. To distinguish the quality from RacingJunk is clear, one comes used and the other comes mostly in a mint or barely used state. The UI of the website allows easy navigation, but if you have trouble locating the right product you can talk to a chat service that is online almost all day through the weekdays. Built with a savings page, Summit Racing is a way to buy while saving. They have a SummitBucks feature that you can acquire when buying select items. SummitBucks can then be redeemed for other parts when you have gotten to that milestone. 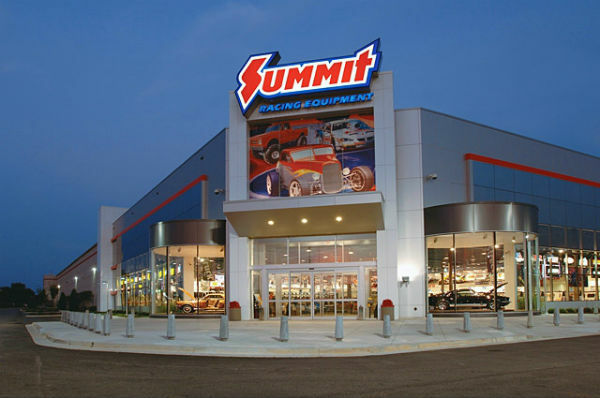 Manufacturers’ Offers are also among the numerous sorts that Summit Racing launched, and it allows special deals and rebates to be taken at the sight of opportunity quickly. There are now real drawbacks to Summit Racing except for the price, but as time goes on being a long-time customer you may find savings occurring very often. 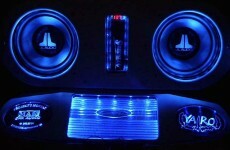 Buying and selling car parts is known to some as taboo and loss in money at the end of the day. RacingJunk, an online website of trading, has developed to erase that negative stigma. With over six hundred thousand users registered presently, they have slotted among markets where eBay and kijiji stand. Race car parts for a cheaper build can come from RacingJunk, because you can choose older models thus saving you money in the long run. If you want performance enhanced equipment, you will be able to locate your needs with ease at most times. Engines and Drag Racing Cars rank among the top categories, and it’s simple to view each listing. 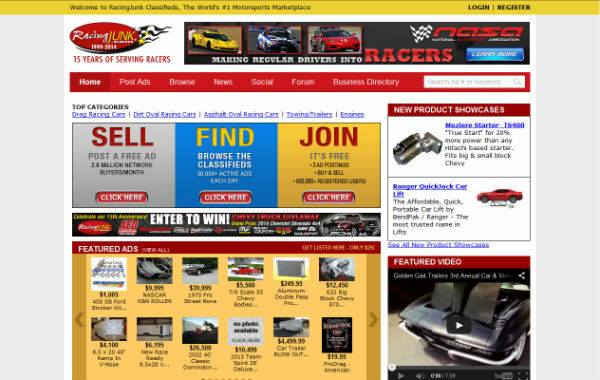 The drawbacks of RacingJunk.com is usually whether you can get a great deal and, if you do get it, is there a warranty? Buying and selling sites can come with cheap tags, but do they outweigh sales by large companies? Buying from online retailers can be the best penny-pinch you can find, but at times warranties can be shady or non-existent. 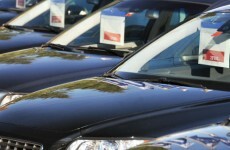 If you have a auto-parts shop close-by, inspect the deals and compare them to the online sites you see above. 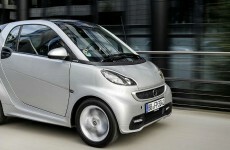 If you are looking for a long-lasting vehicle, then a warranty-backed part may be most suitable. The race car parts industry isn’t major, but it definitely should be growing in your community.